When you’re a brand as big as ESPN, you can expect some level of success with any new product based on brand recognition alone. Still, ESPN is just as surprised as everyone that their new ESPN+ streaming service is picking up subscribers as quickly as it is. 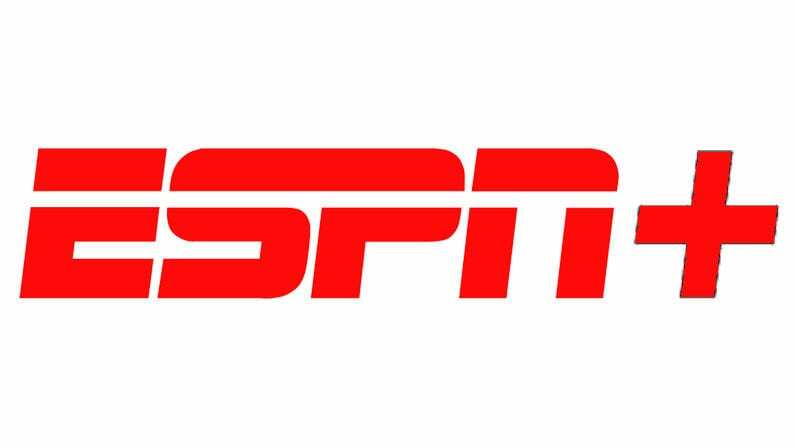 According to Bob Iger, CEO of ESPN’s parent company Disney, ESPN+ has already drawn in more than 2 million subscribers in less than a year. With Disney+ launching soon, it seems as if Disney could be the next big name in streaming. The latest ESPN+ subscription totals were announced in a conference call this week. ESPN+ picked up a million subscribers within its first five months and its second million in just four more after securing a multi-year partnership with UFC. While the breakaway success of ESPN’s streaming service was the highlight of the call, Iger also hinted that the sports streaming service could potentially be bundled with Disney+ at a discounted rate. “Ultimately, our goal would be to use the same tech platform to make it easier for people to sign up to all three should they want to use the same credit card, same username, same password, etc,” Iger told investors. And with that, every other streaming service has felt a great disturbance in the Force, as if millions of subscribers suddenly cried out in joy and were suddenly no longer subscribers. Disney+ hasn’t even launched yet, but already the shockwaves of its future launch are rippling backwards in time to the present day. Disney has been making huge move behind the scenes, buying up 21st Century Fox for $54 billion last year and a majority ownership in Hulu along with it. With the sports streaming world already safely locked down with ESPN+, Disney could soon have the whole market cornered once it unveils Star Wars, Marvel, Pixar, and of course Walt Disney productions exclusively on Disney+. Netflix had a good run.